HOME / SPORTS &AMP; FITNESS / BOTTOMS UP! 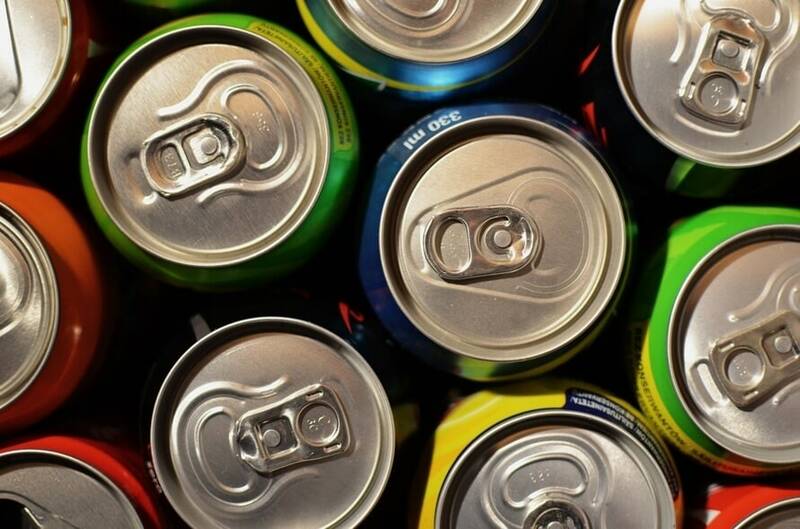 7 ENERGY DRINKS THAT WILL PUMP YOU UP! Oh! Ah! Yeah! These are the three magical we all listen to at the gym. And we millennials love hitting the gym. We exercise and workout to look sharp and smart. And we need energy to power up! Alcohol and water are the essentials, but energy drink? Oh! They taste and feel good. Sometimes a little boost is all we need, so an energy drink should suffice. But if you’re buying one, it should be the best energetic booster. So here’s a list of the best energy drinks you can add to your diet. Not only do these energy drinks help you in the gym, but also sharpen your concentration and improve you athletic performance! So peeps! Have an energetic bottoms up. 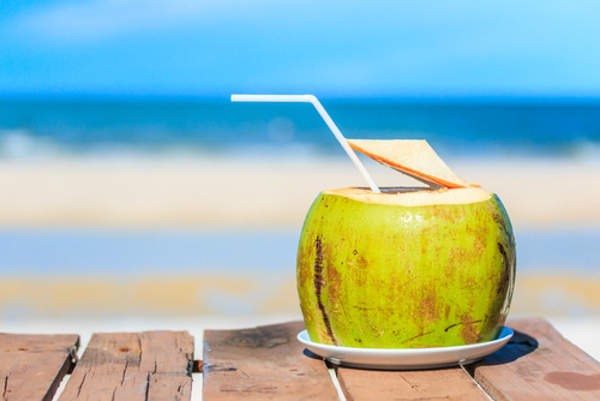 Coconut Water Knows as nature’s sports drink, coconut water is a great way to boost your energy through the coconut’s high levels of minerals and potassium. Drink the coconut water by itself or blend it with bananas and strawberries for a tasty smoothie. Who’s say there aren’t energy drink mocktails? What are you going mix your coconut water with? Red Bull The original energy drink! A recent study showed that the drink does not physically energize your body, but improves mental capacity, including concentration and memory. 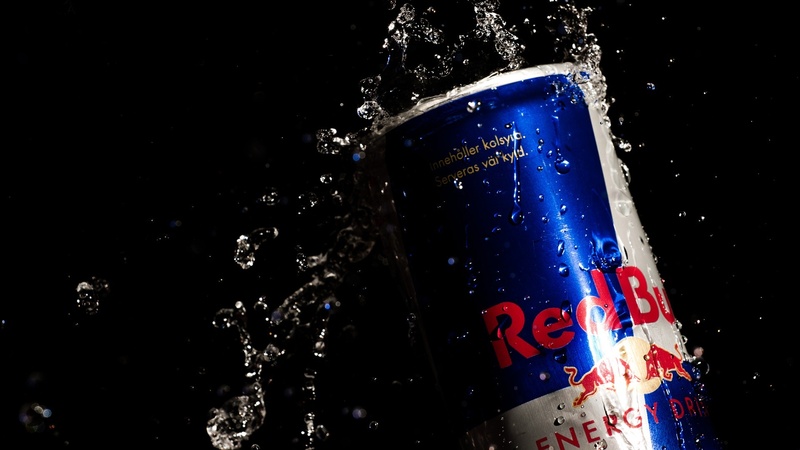 While Red Bull contains a number of ingredients touted as energy boosters, it's the caffeine that gives you the boost. So Red Bull! 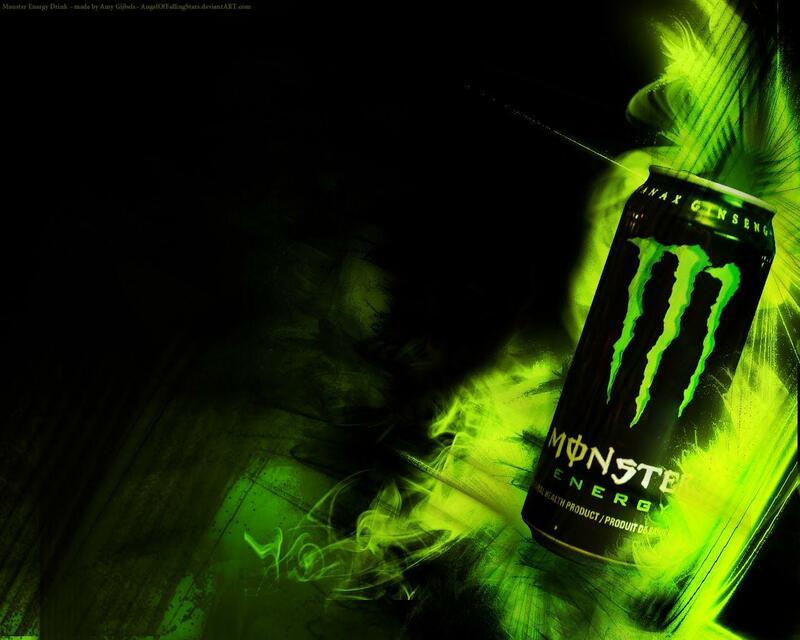 It gives your brain wings………..
Monster Like Red Bull, Monster is effective at boosting energy. This drink helps improve visual time reaction and reflexes. This energy drink offers a mix of sweet and sour taste. Now this is a drink that ignites the monster in you! 5 Hour Energy What’s in a name? 5 hour energy! But, this one will surprise you. Have a sip and this energy booster will keep you up on your toes for the next 5 hours. 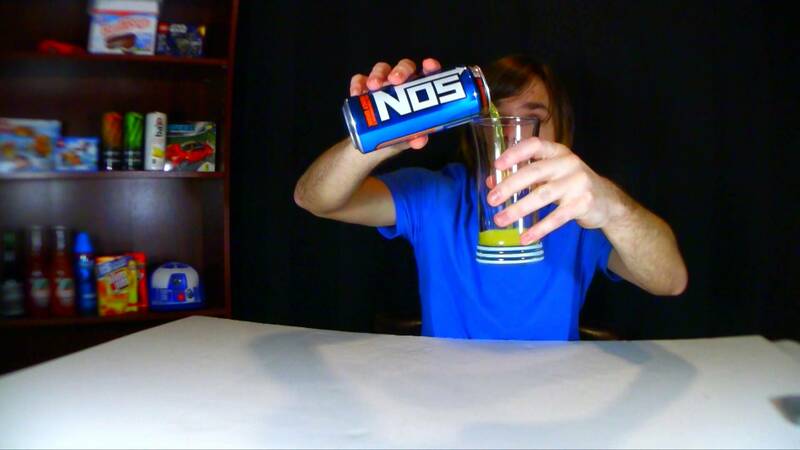 Here’s a new energy drink. 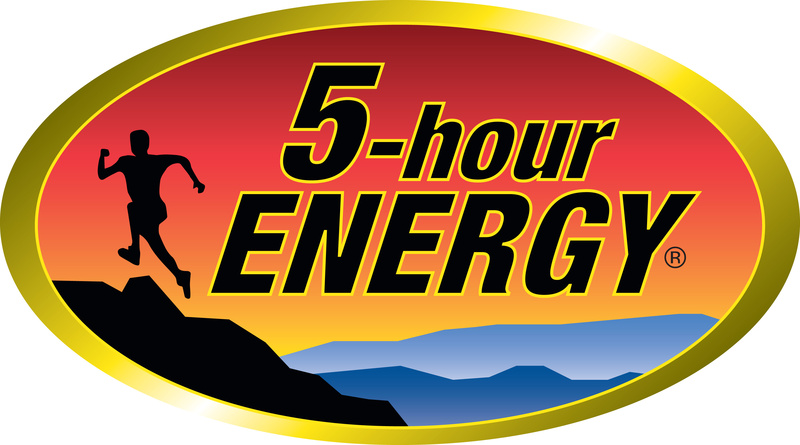 A five hour energy shot! NOS Have you seen a big NOS cylinder in those Fast&Furious movies? The ones that are inside those cars and with a touch of a button go insanely fast? Think of that as an energy drink! Drink up and boom! Insane power is all what you’ll get! 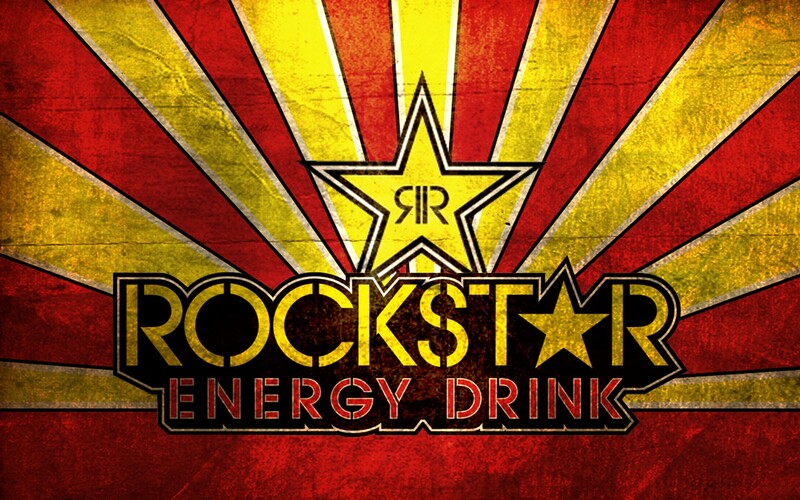 Rockstar Rockstar has a good tasting energy drink that provides a good amount of energy. Aside from caffeine, taurine and sugar, Rockstar energy drink contains herbs such as ginseng, ginkgo biloba and milk thistle. That’s a lot in an energy booster. Who cares! A can of Rockstar and party like a rockstar! Green Tea You may not consider your regular cup of tea an energy booster, but green tea helps! 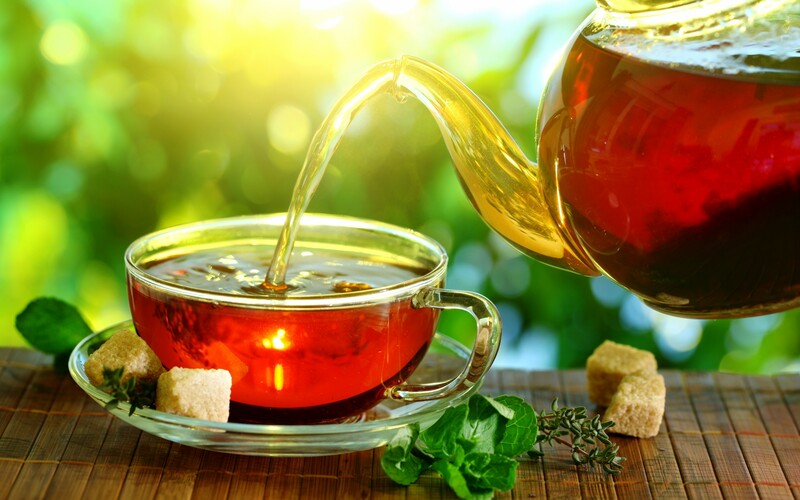 Green tea is also rich in health promoting flavonoids and may offer some assistance with weight loss. No wonder the Brits love their tea so much! We know that these energy boosters will look in your gym bag! What else do you need in your gym bag? We got that sorted! Check out gym bag essentials!